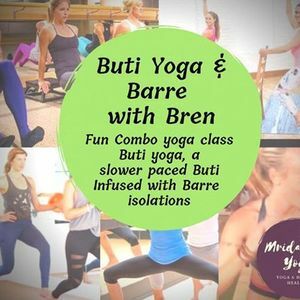 A slower paced Buti with intense Barre work ! 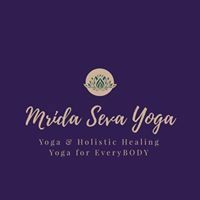 Join Bren, a Buti certified yoga instructor with 20 yrs dance experience & a past NCAA Cheerleader & now Coach! 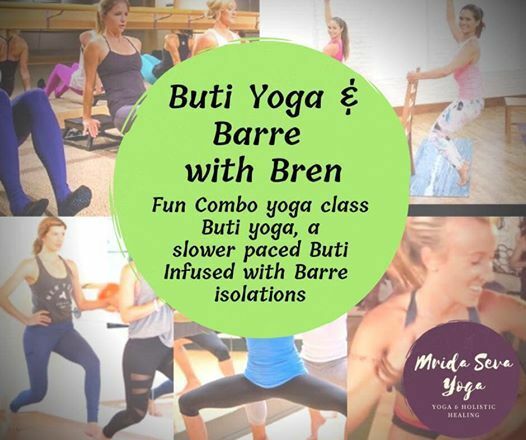 Come get your Buti Yoga & Barre on with Bren!